Michigan, it's Time to Rise! 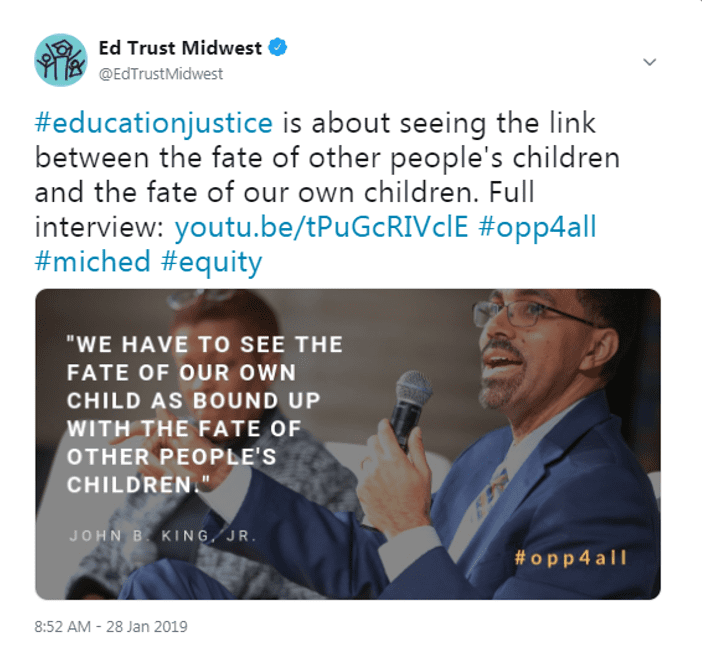 Last week, more than 200 Michiganders joined at the Charles H. Wright Museum of African American History to discuss inequities in Michigan public education and how we can work together to address these serious challenges. From Amber Arellano’s powerful call-to-action and an inspirational keynote from former Secretary of Education John B. 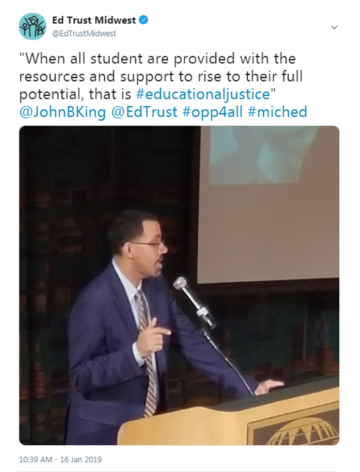 King, Jr, to power panels featuring superintendents from Michigan’s largest districts and advocates for students in and out of the classroom, the rich discussion focused on empowering communities and advancing equity. As our final speaker, Alice Thompson so eloquently put it, “you are the first and the best advocate for your child and for your community.” So show up at school, volunteer or mentor, stay informed about the critical issues and challenges in Michigan public education and when the time comes, speak up for good education policy, equitable school funding and a brighter future for all Michigan students. Missed the discussions? Check out video from Opportunity for All: 2019 State of Michigan Education Conference. 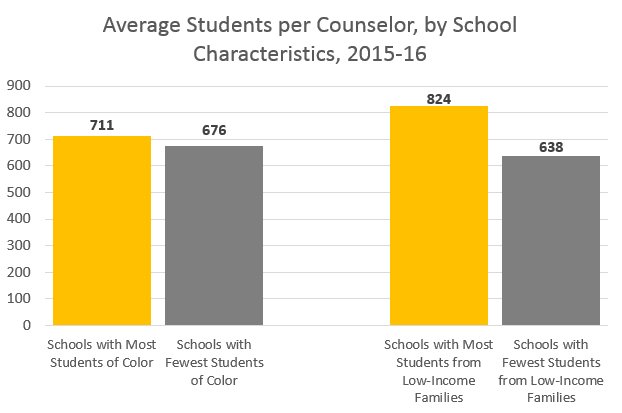 Our conversations last week were an important step toward improving outcomes for Michigan students, but alone are not enough. 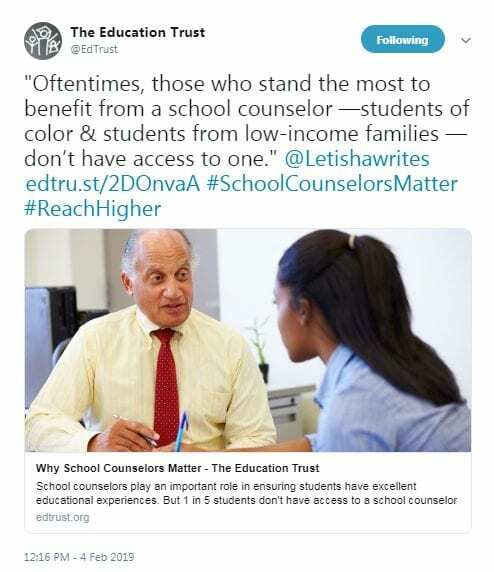 If you or your organization would like to get more involved as a voice for equitable education, we want to hear from you! Please reply to this email and share more about yourself or your organization, and the ways that you are interested in getting involved to advance excellence for all Michigan students and schools. Over the past few weeks, education committees in the Michigan House of Representatives and State Senate have been named. Members of the House Education Committee are listed below. Over the next several weeks, check back for other committees impacting education policy and budgets.